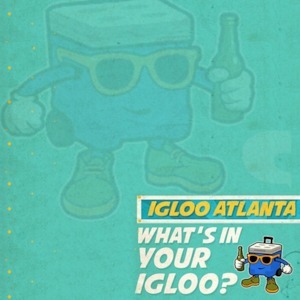 We catch up again with the RepJA Clothing team and discuss the expansion of the Igloo Nation. 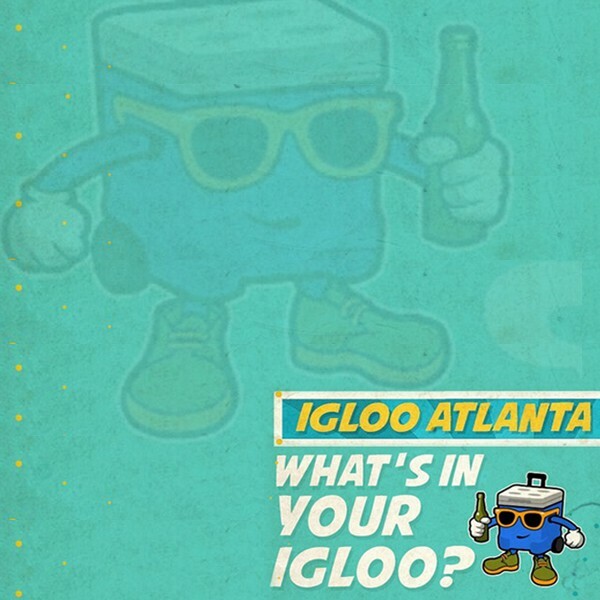 This is the 2nd staging of Igloo Atlanta and it will be held in the heart of the Caribbean community with the support of several sponsors, city officials and icons in the industry. The dj line up is set, the advance tickets are sold out and the social media platforms are in a frenzy, so bring your igloo and enjoy the vibes. 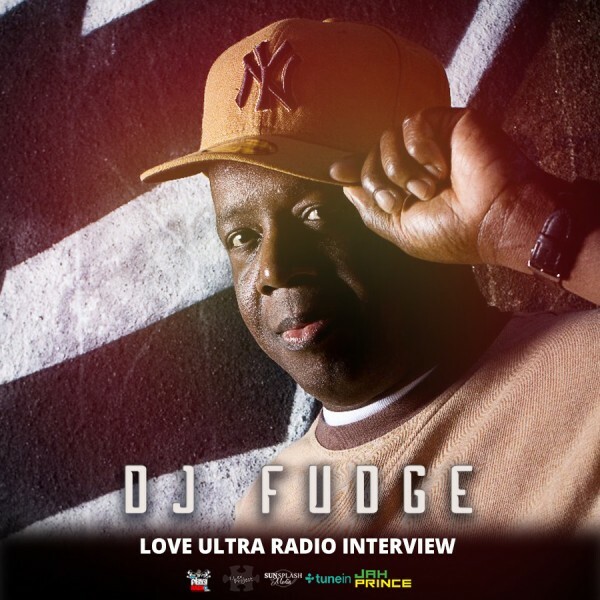 Love Ultra Radio caught up with DJ Fudge, 5 Star General and Party Superhero. Find out what the DJ art culture means to him, the definition of a turntablist and learn how he spins music for the party people. Press play to find out who is one of his favorite producers and how he is reintroducing good music to the world. 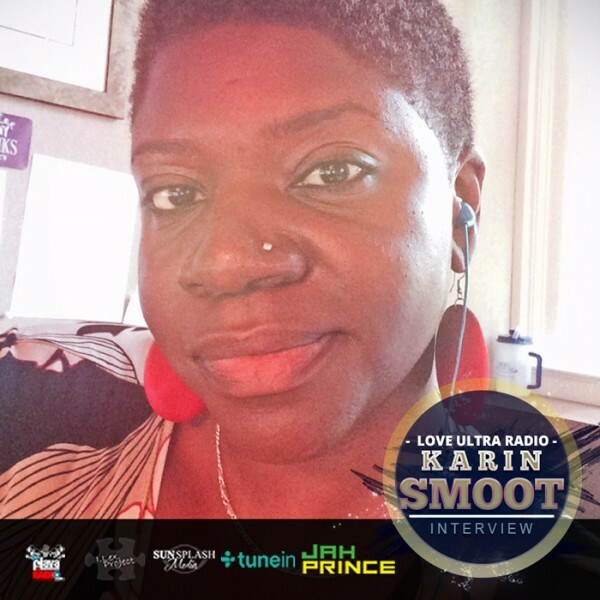 Follow DJ Fudge #4TheLoveOfMusic and find out here what he loves ultra.